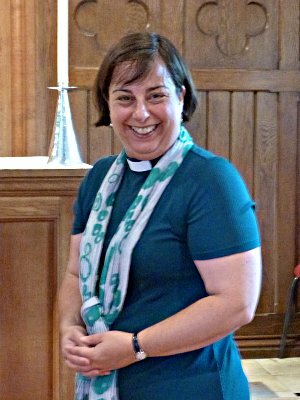 Lucy was licensed as our new part-time curate on 3rd September, at St. Augustine’s. She can be contacted via e-mail at lucyjhollingsworth@gmail.com. This page was last edited on Wednesday 17th October 2018 at 23:08:44 GMT, and was last fetched from the server, which is running FreeBSD 11.2-RELEASE-p9, on Friday 26th April 2019 at 00:44:39 GMT.